This post is based on a youth worker Q & A from Youth Workers of Section 8 of the Illinois District. These questions were collected by sectional director Rev. Andrew Garvin. Youth workers of the section submitted questions ahead of time in order to receive feedback on issues that were personal to them. Below I have listed the questions that were submitted and then linked to things I have already written about or other resources. This will give all youth workers a resource to go back to. Click here to receive a PDF containing “101 Fundraising Activity Ideas” by The Children’s Institute of Pittsburg. Youth Specialties and Youthworks combined to create “101 Fundraising Ideas.“ A PDF by “Youth Leaders Everywhere” and compiled by Meredith MacKinnon & Sam Townsend. B) PLANNING CURRICULUM – Whether you are creating your own curriculum or purchase curriculum I believe it is important to realize, “THE POWER OF A TEACHING CALENDAR.” In this post I breakdown the importance of scheduling your student teaching/preaching calendar 1 to 3 years in advance. Some examples of this can be found in the following posts: A SAMPLE YEAR-LONG TEACHING CALENDAR, ILLUMINATE 2017 Teaching Calendar. Your number one priority as youth pastor is the parents. Yes, you read that right. I said parents. I must admit, I have completely changed positions on this as I have gotten older. I always felt that the students were my main and only focus. I couldn’t understand why I kept banging my head against the wall. I finally realized, that without parents there are no students, and without students there is not a ministry. Of course we all go through seasons where we are “SURVIVING PARENTS.” However, it is completely possible to be “THRIVING WITH PARENTS.” In his guest post, my brother, Anthony Morehead lays out a comprehensive communication “PARENT STRATEGY“ that will help your parents feel buy-in into your vision. My experience is communication is the number one key to happy parents! The question was posed, “How do we effectively work with students in the altar?” Many times we forget that students are simply souls. My friend, John Kuzma, posted an excellent Guest Post, “ALTAR WORKING TRAINING.” In this post John gives excellent common sense tips on how to pray and NOT to pray for seekers of ANY age. I have personally attended John’s seminar several times and I have watched him and countless others bear out the fruit of this lesson. Please feel free to use and adapt any of these resources to meet the needs of the students in your local church. Let me know if I can be helpful in anyway. 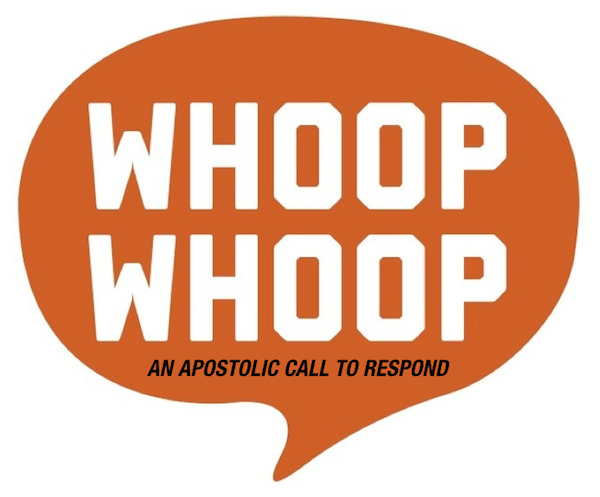 Posted on January 12, 2018, in Student Ministry and tagged 1000, Altar Working, curriculum, Fundraising, games, parents, prayer, retelling activities, servant leaders, student ministry, teaching tips, Youth Ministry, youth workers. Bookmark the permalink. Leave a comment.